Our 25mm Dusk Aluminium Venetian Blinds are the perfect way to make a style statement in your home. Lightweight and easy-to-lift. 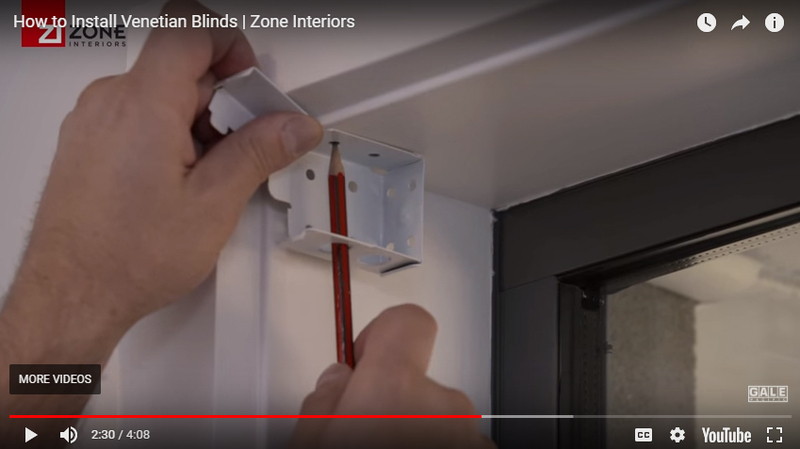 our aluminium blinds have the bonus feature of a smooth operating tilt wand. Modern and slimline, they are great value for money and will instantly improve the look and feel of any living space.